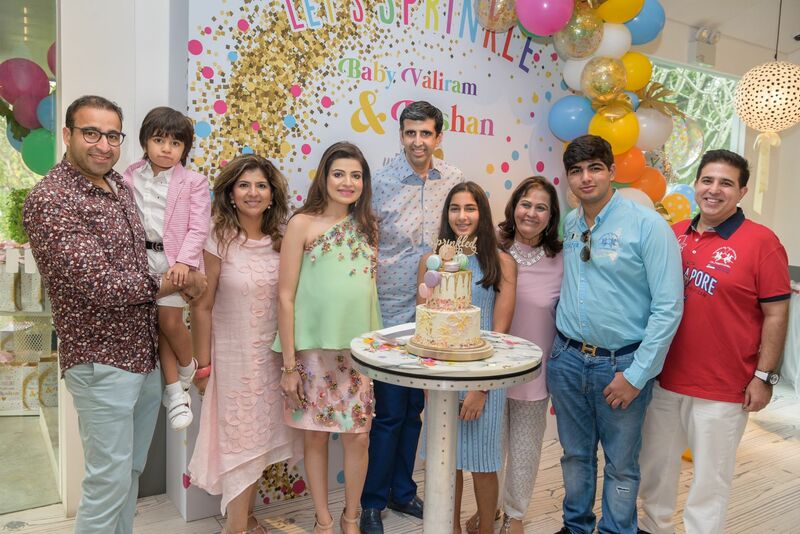 To celebrate the impending birth of Baby Valiram, Mukesh and Roshan Valiram organised a baby shower party for family and friends at Como Cuisine. The couple had decided not to find out the gender of the new addition, hoping to be surprised when it arrives in December. Not only did the Valirams indulged the guests with sumptuous dishes such as chicken tikka parcels and eggs royale, they also entertained them with “Name That Tune”, which saw guests guess the song titles of the tunes playing over the airwaves. The songs in the game featured the word “baby”—naturally.